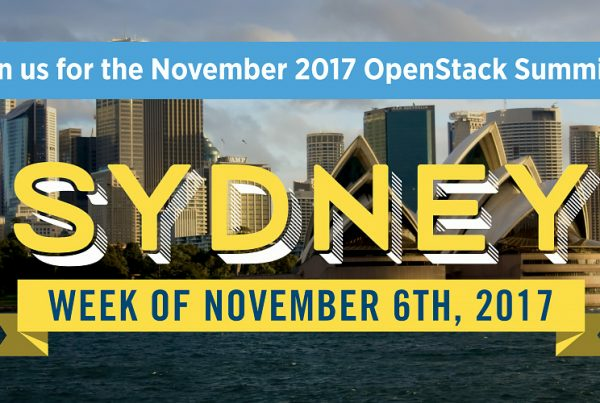 SYDNEY, AUSTRALIA, June 16, 2016 – The first OpenStack conference in Australia has signalled expectations for the growth of OpenStack by the local market over the next 18 months. It also reflects significant opportunity for vendors and service providers specialising in OpenStack technology and services. Held in Sydney last month with a keynote from Jonathan Bryce, Executive Director of the OpenStack Foundation who announced Sydney as the host city for the global OpenStack Summit in November 2017, OpenStack Australia Day was the region’s largest, and Australia’s first conference focusing on the Open Source cloud technology. Hosted by Aptira, the sold out event attracted more than 300 users from a range of public and private sector organisations, as well as some of the largest OpenStack vendors and solution providers both locally and internationally, including Red Hat, SUSE and Rackspace among many others. A survey to gather information about attendees’ OpenStack experience and adoption showed that approximately 65% had adopted OpenStack, while 70% of those who had not yet adopted OpenStack, have, or are in the process of investigating the use of this platform within their company, suggesting the potential for further growth of this platform within Australia. Conference attendees provided valuable insights into why their organisations have not yet adopted this technology and where technical and commercial education is needed to bridge the gap. They also identified many advantages to running OpenStack – from increased transparency and integrity, to streamlining their internal IT infrastructure and providing greater scalability and flexibility within their organisation. “There’s obviously a lot of interest in the local market but I think we are going to see a real ramp up in the coming 12 to 18 months with regards to actual OpenStack adoption,” said Keiran McCartney, Alliances & Solutions Manager at NetApp and Solidfire. “We didn’t even think, a few years ago, that OpenStack could be a fundamental building block for the strategic choice of next generation carrier networks via Network Functions Virtualisation, but it just happened.” says Peter Jung, Business Development Manager at Red Hat. Events such as OpenStack Australia Day, and the upcoming OpenStack Government Day help develop deeper understanding of the benefits of OpenStack among the community through user case studies, the exchange of feedback, technical sessions, live demonstrations and workshops. 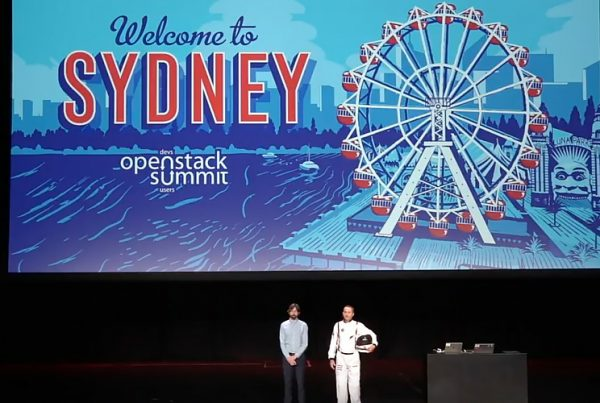 Following the success of the first OpenStack Australia Day, several more Australian OpenStack events are planned between now and the OpenStack Summit in Sydney in November next year. These include the aforementioned OpenStack Government Day to be held in Canberra in November this year, the second OpenStack Australia Day in Melbourne in May 2016 and a collaboration with GovHack in mid 2017. Hosted by Aptira, and supported by the OpenStack Foundation, these events will be held in addition to the long running Australian OpenStack User Group which meets quarterly in Sydney, Melbourne, Brisbane and Canberra. Aptira is the leading provider of OpenStack in Asia-Pacific, providing cloud solutions and technology consultancy to meet the most demanding technology specifications for a wide range of organisations in telecommunications, media, finance, retail, utilities and government. With offices in Australia, India, Taiwan and Hungary, Aptira is a growing global business as its reputation for high quality services expands. As the founder and prime motivator of the OpenStack community in Australia and India, the company is committed to the idea that what it is doing for its customers today will be mainstream tomorrow. 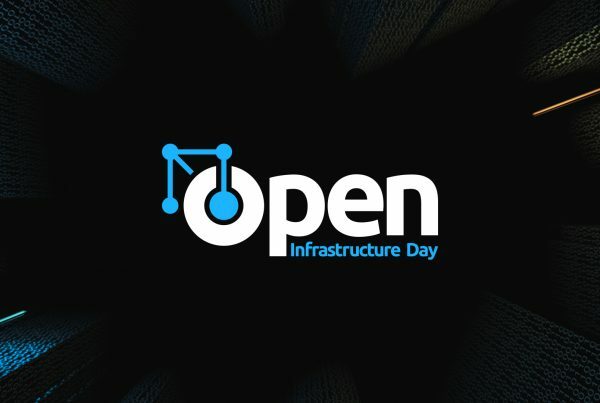 Previous PostOpenStack India Days - Agenda Announced! Next Post2 minutes with Simon Anderson.. What's next for Aptira?